This past Spring, AM-TECH, a small business based out of Glen Rock, New Jersey, unveiled a new logo and a new website, both of which I designed. 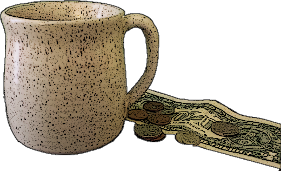 This post summarizes my development process and points out some of my favorite features. 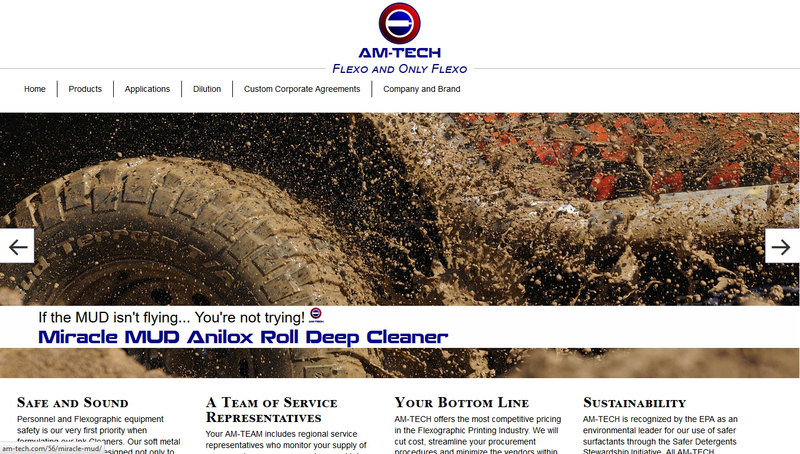 AM-TECH designs, manufactures, and sells the highest quality Flexographic Ink Dissolvers made anywhere. 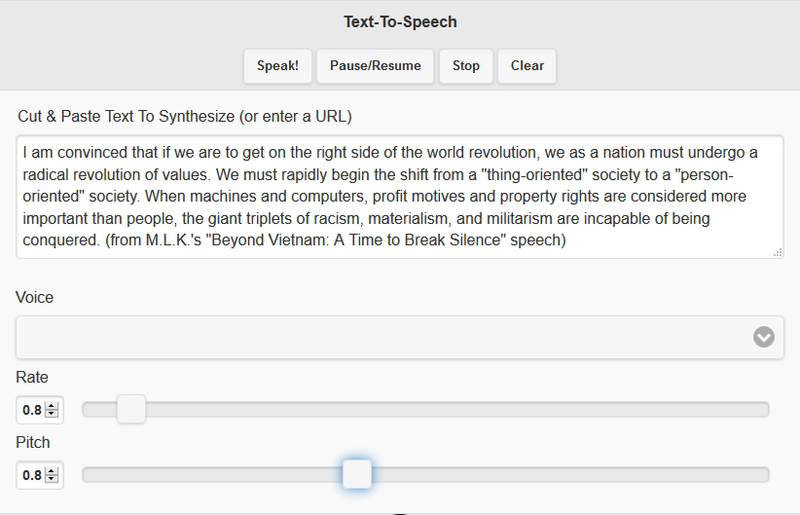 A text-to-speech synthesizer allows a user to have a computerized voice read text back to them. Here is one on GitHub with a live demonstration found here. I love having this read long articles to me while I am doing something else, such as washing dishes. How Big is Your Browser? Ever wonder what your browser’s screen size is? howbigismybrowser.com has the answer, which is a very useful thing to know if you are interested in responsive web design. h1, h2, h3, …, h6 are block-level elements. H1 is used for the most important headings and h6 is used for the least important headings. I use headings hierarchically. That is, I will not use an h4 tag, unless there is an h3 tag above it. Here are the headings with no particular style applied except for those used by this WordPress theme. 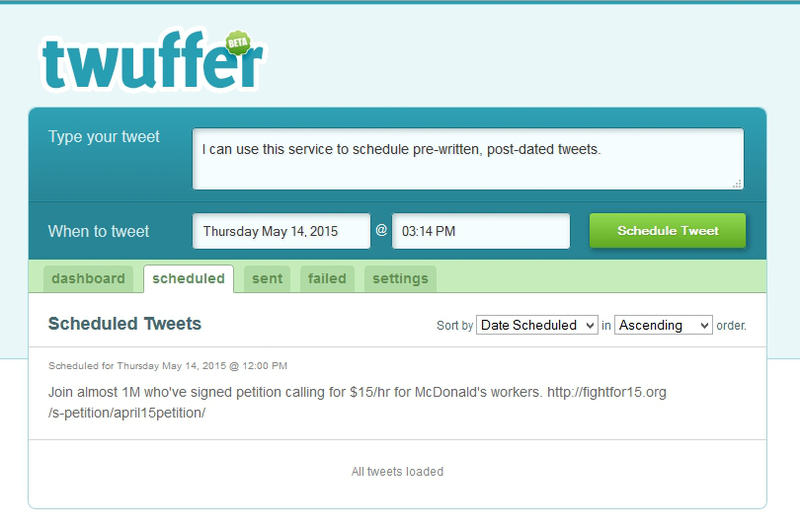 Twuffer is an online service that allows users to schedule pre-written tweets for broadcast at a later time and date. This app allows you to upload fonts to be converted into various webfont formats, such as .ttf, .eot, .woff, and SVG. You can download a zip file containing your font in various formats along with a CSS stylesheet demonstrating how to use @font-face. Visit and use Font-Face Generator. CSS Tricks has a very good resource for implementing this in your web designs.